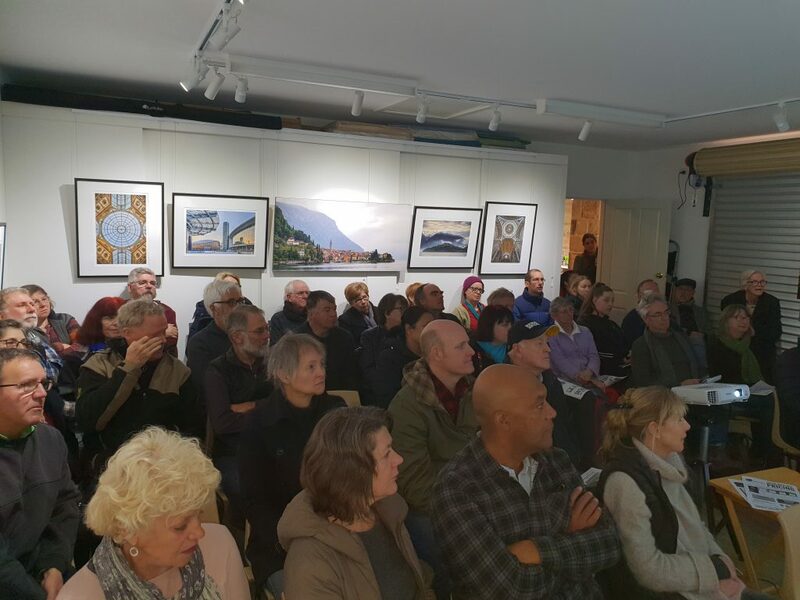 A full house at second Castlemaine home battery event! 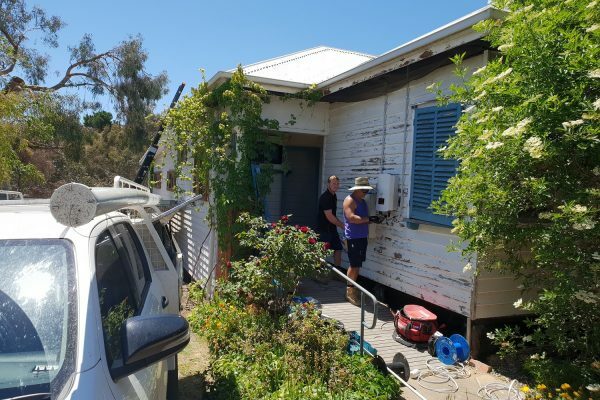 There was not a single spare seat at last Saturday’s Powerwall home battery event at the Tozers’ home in Castlemaine. 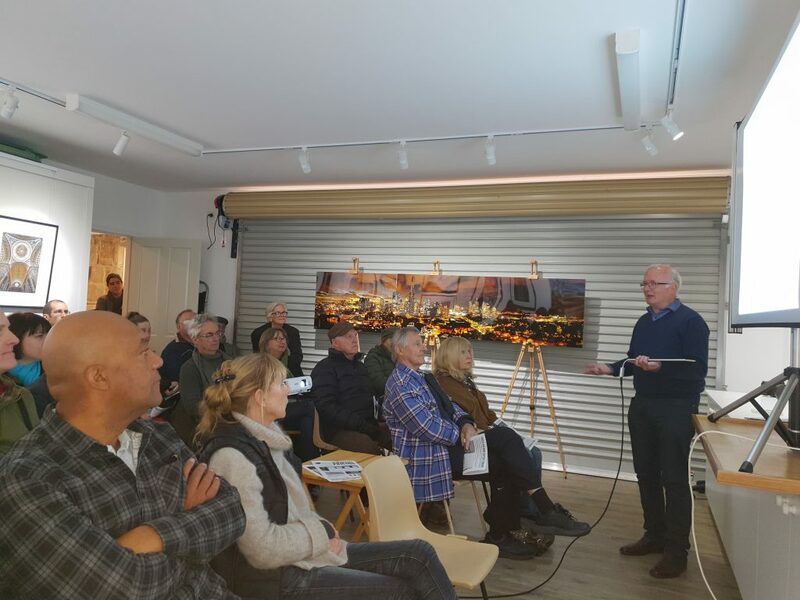 Over 45 people came to hear from John Tozer about his experience of getting solar and a Tesla Powerwall 2 battery installed at his home. 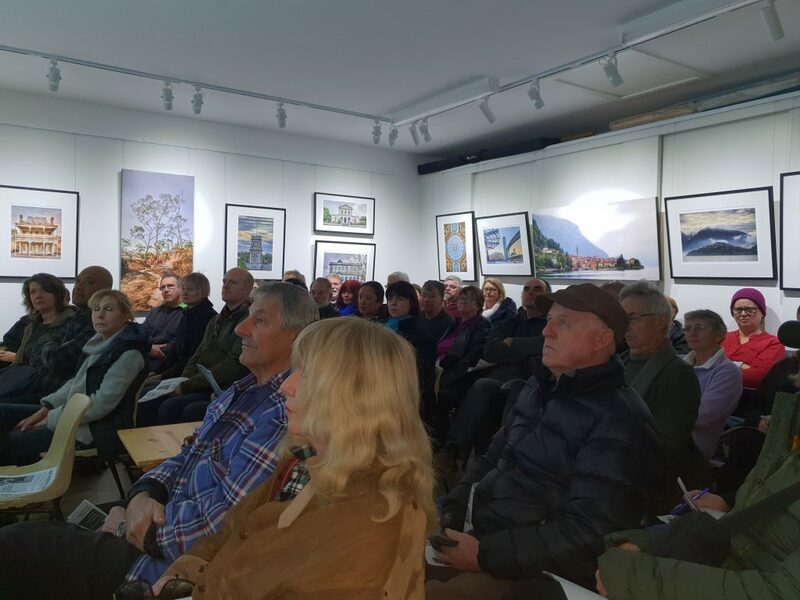 The word seemed to have spread from the previous Saturday’s event, as quite a number of people had travelled quite some way to attend – including from Macedon, Creswick, Bendigo, as well as a good number from Castlemaine! The MASH team would like to acknowledge the kind support of Bev and John Tozer for offering to host these battery events and to John for his inspiring presentation. 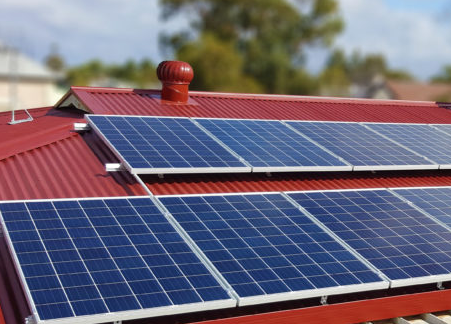 The next opportunity to learn about the Tesla Powerwall 2 battery which is available via the MASH and Hepburn Community Solar Bulk-Buys will be at MASH info meetings at the Castlemaine Town Hall on 25 and 26 July 2018, from 6.30pm-8.00pm. Details will be published shortly on mash.org.au and announced in the Midland Express. To learn more about the Tesla Powerwall 2 available through our bulk-buys, visit this page. To request a quote for a Tesla Powerwall 2, fill in the form on this page or call the MASH team on 1300 466 274.